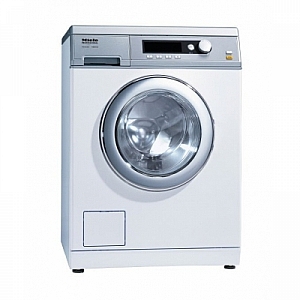 Miele PW6065 6.5KG Washer from Gillmans Commercial Appliances. Coin mechanism connection Serial RS 232 interface optical PC interface. Three-compartment front dispenser; Pre-equipped for connection to 4 liquid-dispenser pump. Price for PW6065 Drain pump white model. Prices for other options and colours may vary.